Benedict puts on a sweater, in what apparently has become an ongoing series of CalArts lecture tests featuring animals messing around with clothes! This one was fun to do! 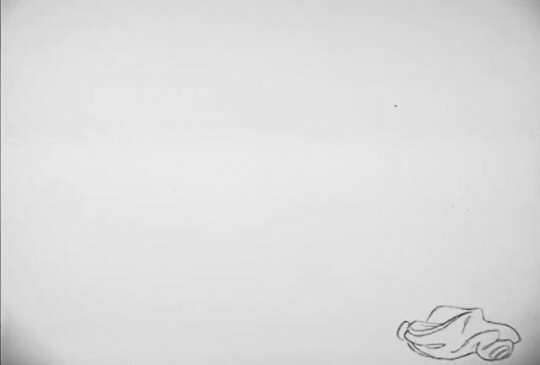 Have become mildly obsessed with these amazing hand-drawn animation test samples.